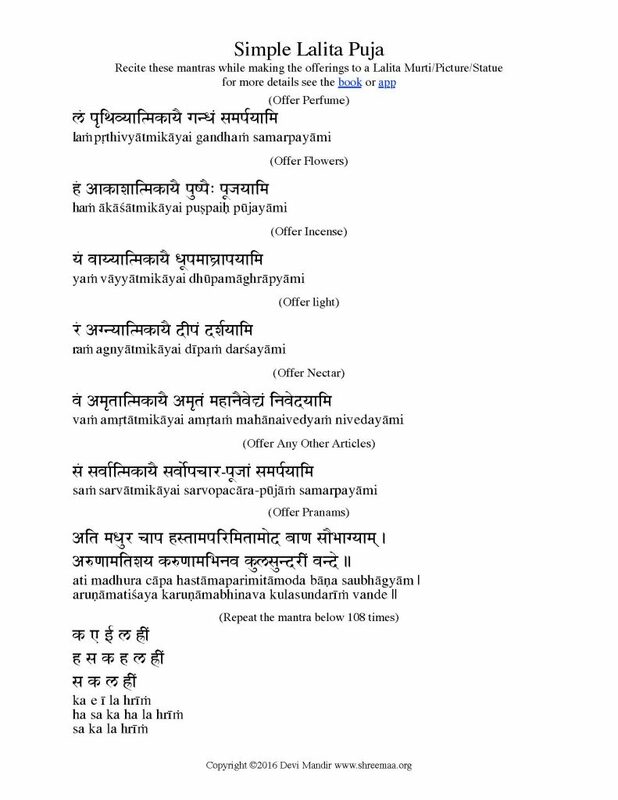 Take a look at his classes which communicate all the bhavana of a true teacher who is actually in love with God! I have completed the Siva Beginners Puja classes. I enjoyed it so much and have learned so much from them. It is now my sadhana. I just watched one of your video classes again and I am overwhelmed with gratitude for the knowledge and wisdom you have made available for devotees all over the world. I must tell you, or I will burst. You are my inspiration, my compass, and I continue to learn so much from you. Swamiji, I have just finished watching one of your classes… and I am so blessed. Your teachings are so full of Divine wisdom and are a treasure trove of spiritual wisdom. I was truly mesmerized by the greatness of your teaching. 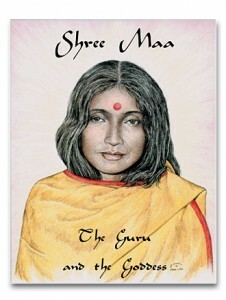 The Guru and the Goddess Book (contains the Lalita Trishati and Guru Gita), available as Book or App. Purchase the Lalita Trishati CD/MP3 to go along with Lalita Puja or listen to the Free Lalita Trishati Audio Podcast. See our entire collection of books, apps, CDs and MP3s at our Online Store.